And it never stopped. For more than five decades, Franklin was a singular presence in pop music, a symbol of strength, women’s liberation and the civil rights movement. Franklin, one of the greatest singers of all time, died Thursday of pancreatic cancer, according to her publicist, Gwendolyn Quinn. 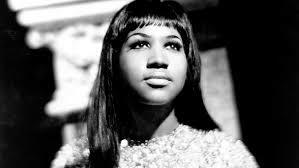 “It is with deep and profound sadness that we announce the passing of Aretha Louise Franklin, the Queen of Soul,” Quinn said in a statement. 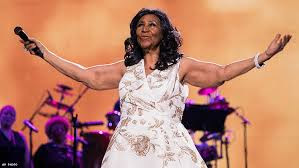 “Franklin … passed away on Thursday morning, August 16 at 9:50 a.m. at her home in Detroit, MI, surrounded by family and loved ones. In one of the darkest moments of our lives, we are not able to find the appropriate words to express the pain in our heart. We have lost the matriarch and rock of our family. The love she had for her children, grandchildren, nieces, nephews, and cousins knew no bounds.